Are you a new startup or maybe looking to update your existing website? You have come to the right place, Ben Web Design specialises in helping new business owners getting a foothold online. I am a local, reliable, web and graphic designer helping new businesses and existing business with their web design in Bournemouth. I have been coding for 5 years and using graphic design software for 12. My spare time consists of learning the newest trends in web design and how to code these, along with creating my own projects and kitesurfing when the wind is right! I can help your business by creating Logo’s, Business Cards, Leaflets, Menu’s and Websites. Feel free to explore my site to see how I can help you in more depth. So, How Can I Help! All website are coded to an industry standard that will make them compatiable with all mobile / tablet devices. All Websites are made from scratch, for you only. Hand coded, you will be provided a mock before I begin creating the site. Some customer requests require the ability to manage the content on the site, with these requests an admin area will be provided. I will take the stress away from you having to deal with the many web hosting and registration companies. I will host the website for you, if you end up with any problem you will only need to email me and I will take a look. instead of speaking to a call center! Some clients request the ability to manage the content on the site, with these requests an admin area will be provided. I can create you a logo for your business which we can design together with your input and my creative touch. At some point, we will need business cards, I am here ready to make them for you when the time is right. If you need to give out leaflets to your customers, then speak to me about leaflet design, I will be happy to assist. I can assist you in branding your car/van to advertise your business. 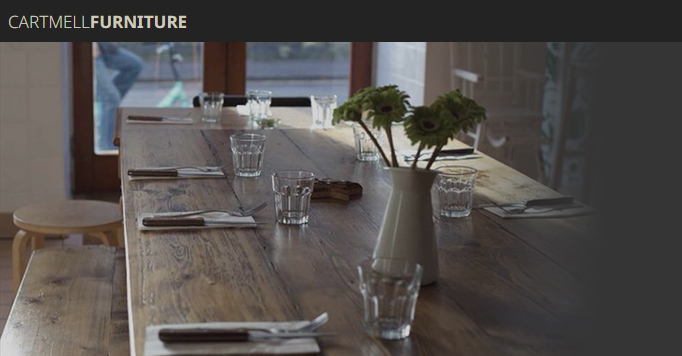 If you own a restauarnt, I can create online and offline menus for you. Any special requests you have feel free to ask me, I will do my best to accomodate your request. Kelly Required a new website to advertise here hair colouring and styling business. 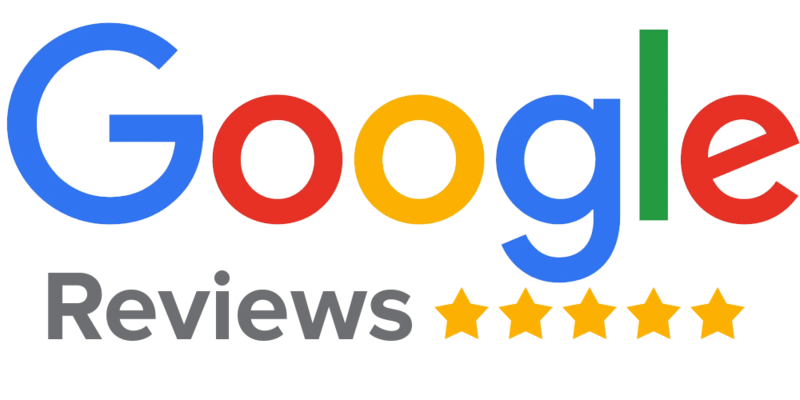 She came to me with no vision for how she wanted he site to look and depended on me to find a solution that she was happy with and also increased sales for the business. 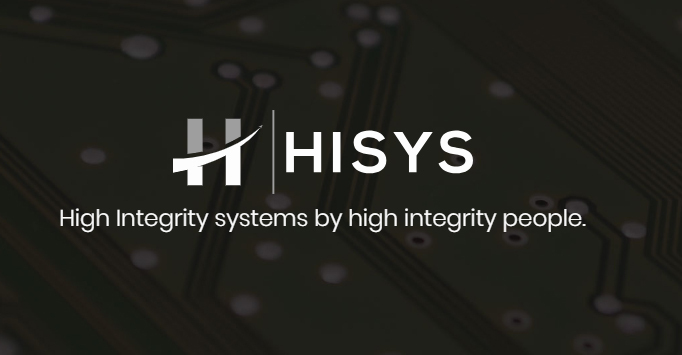 HISYS required a website to show its internatial client base the different services that it could offer to the military and automotive industry. They also needed a way of potential employees to send a resume to the company. This was all achieved in a hand designed, hand coded website made from scratch. 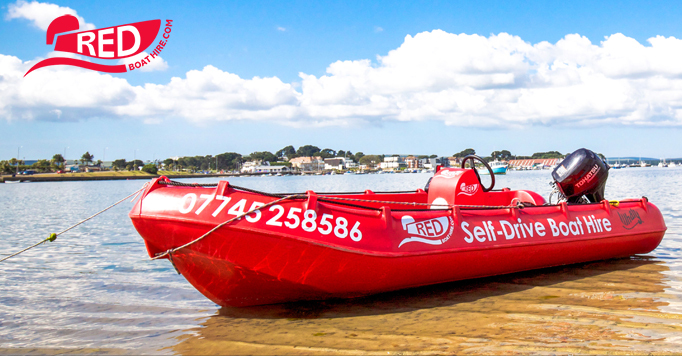 Redboathire required a new website after attempts had been made on Wix to create a site that provided information about the different boat hire services they offered. After a long period, CartmellFurniture decided to go ahead with making a website to display and sell their bespoke furniture. This hand designed site was made with the idea of being clean, and just got straight to the point. We make bespoke furniture, just for you.